With so many products all around us every day, it can be difficult for us to know who makes what, or how a certain product is made. Makers and consumers are very much divided. 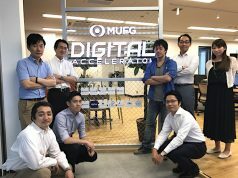 But a new e-commerce site, Gemiy, was recently launched in Japan based on the idea of breaking this border that separates makers and consumers, thus creating a more humanized relationship. 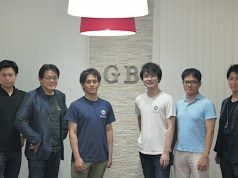 Gemiy was launched by Ikumi Kinoshita, a senior student at Keio University. She is originally from Fukui prefecture, located in Japan’s midwestern region. When she moved to Tokyo, she had a strong sense that there was a big distance between generations, and between rural and urban areas. City life was somewhat uncomfortable, with so many people behaving indifferently to each other. She started thinking how she could break the wall, and eventually launched Gemiy as her proposed answer. I hope people of my generation or older can use the service when they want something very special for themselves or for someone very important to them. The creators registered on Gemiy are skilled in making specific products either as a hobby or professionally. For example, a creator named Yoko from Fukui prefecture has 30 years of knitting experience. Shizuka and Saitama prefectures have many people with excellent skills in needlework. In a way, such a service is sort of like getting an item handmade by your mother. Right now, the company doesn’t have any specific standard for screening creators. But the team will meet with then and match up products for them to make. 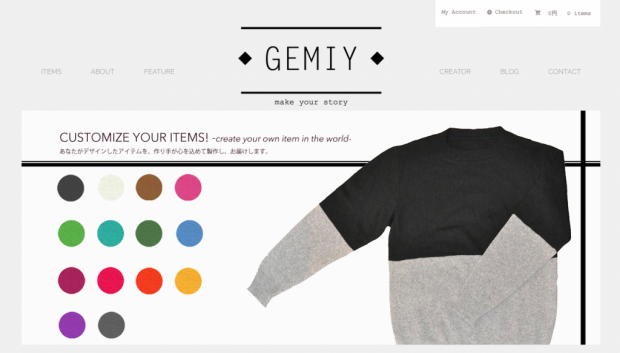 The initial idea for Gemiy came from a custom-made knitting service Heartmade, previously crowdfunded on Campfire. The project raised 500,000 yen ($5000), which was well beyond their target of 300,000 yen ($3000). Right now, the custom-made feature would be the biggest motivation for users to try out the service. Later, we’d like to put more information about creators and production areas on the website, in order to spur an emotional response among potential customers.